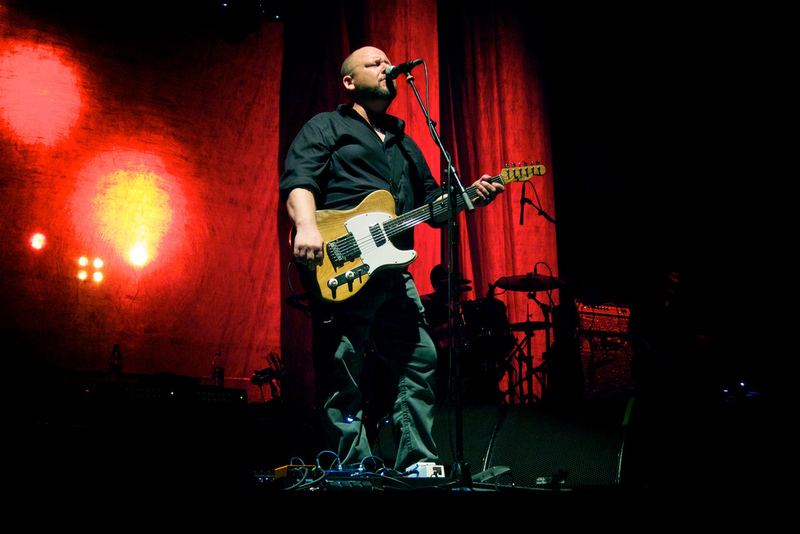 The Pixies were formed in Boston during the 80's lead by singer Black Francis. The Pixies disbanded in 1993 and reunited in 2004 and have been going strong since. The Pixies have influenced tons of bands in the alternative rock scene like Nirvana, Radiohead, Bush, and Weezer over the years. Now with a new studio album "Head Carrier" finally being released the Pixies are up and off on another tour.